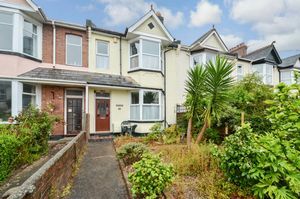 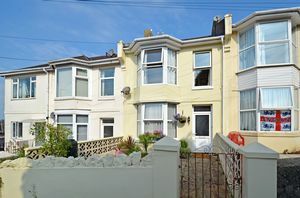 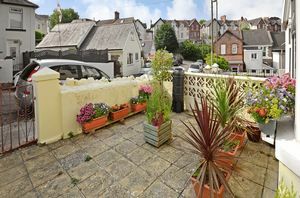 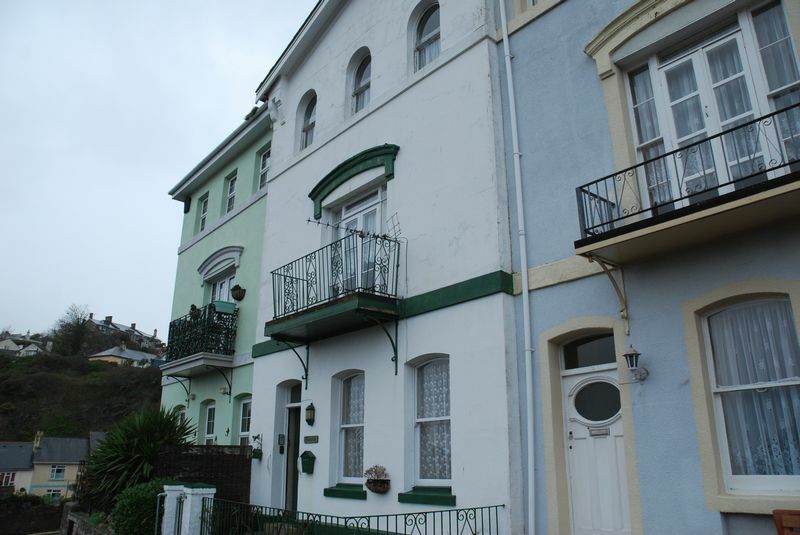 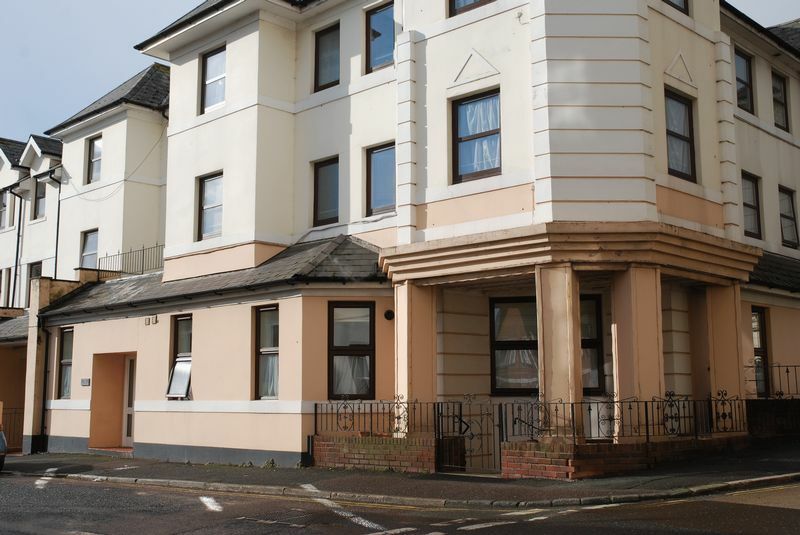 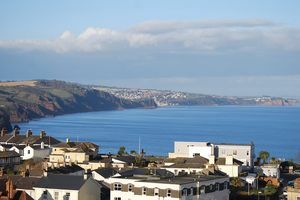 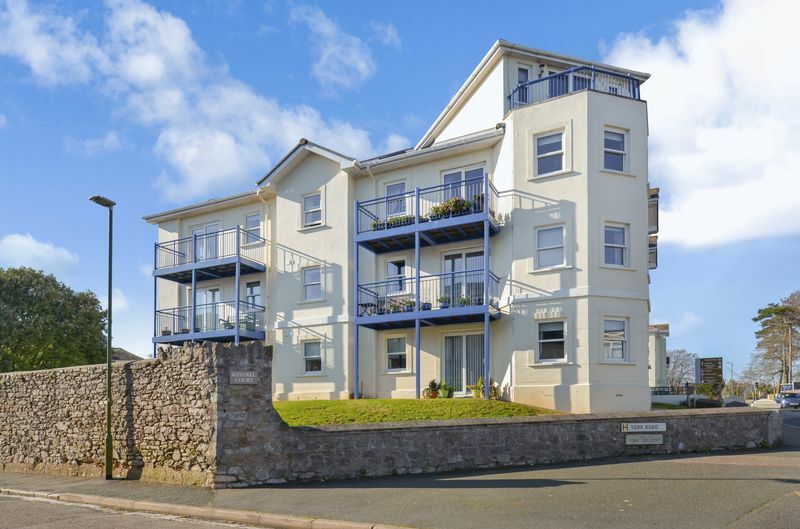 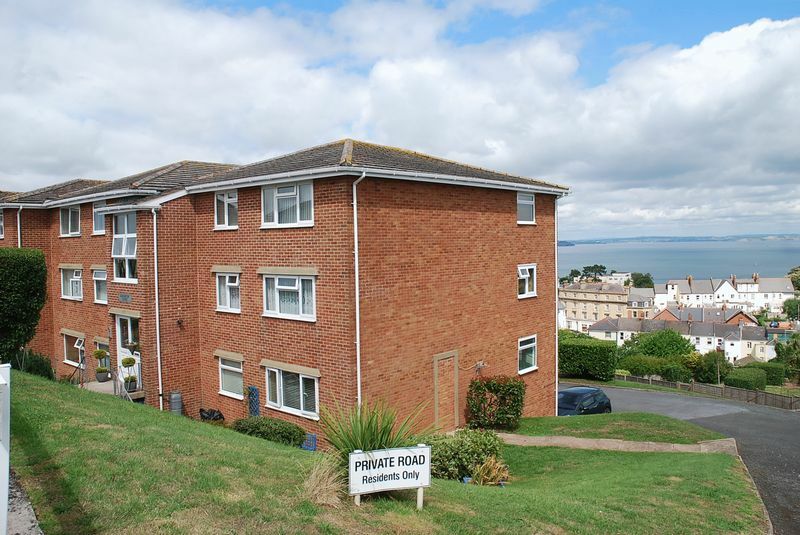 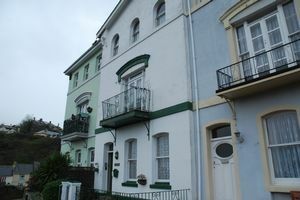 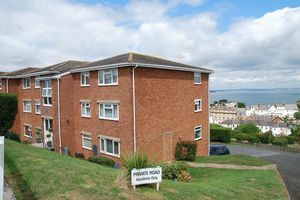 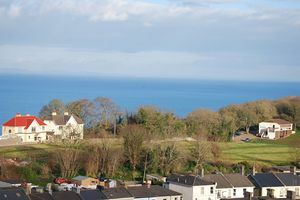 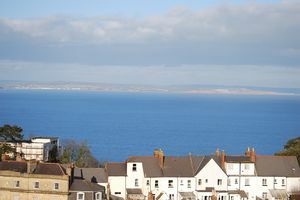 A 3 Bedroom Terraced House, Situated in a Popular Location, Within Walking Distance to St Marychurch Precinct, Babbacombe Downs & the Shops at Plainmoor. 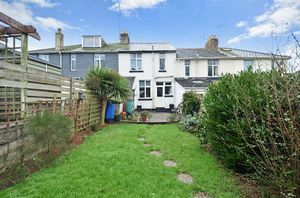 A 3 Bedroom Terraced House Situated Close to Local Schools and Within a Short Walk to St Marychurch Precinct. 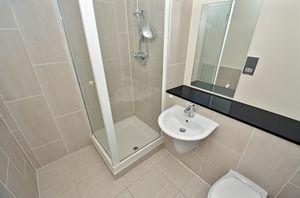 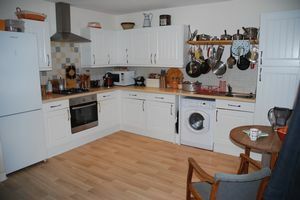 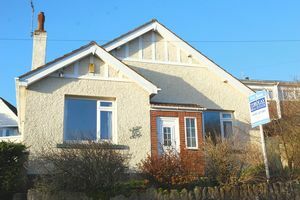 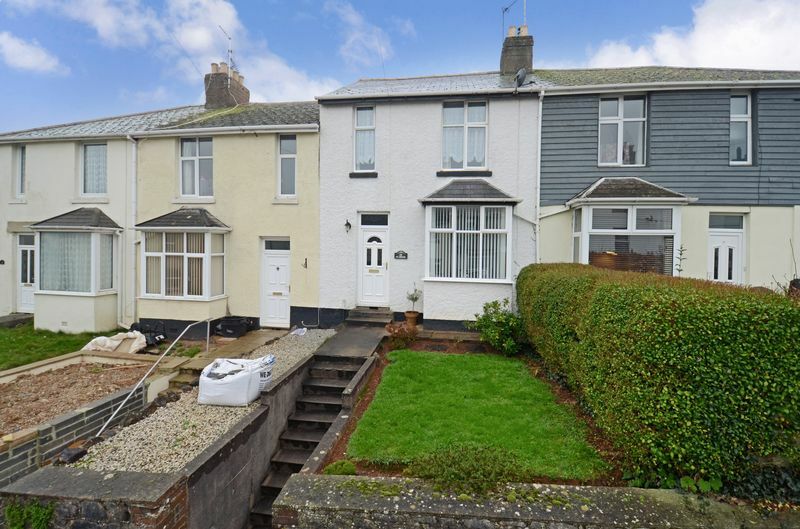 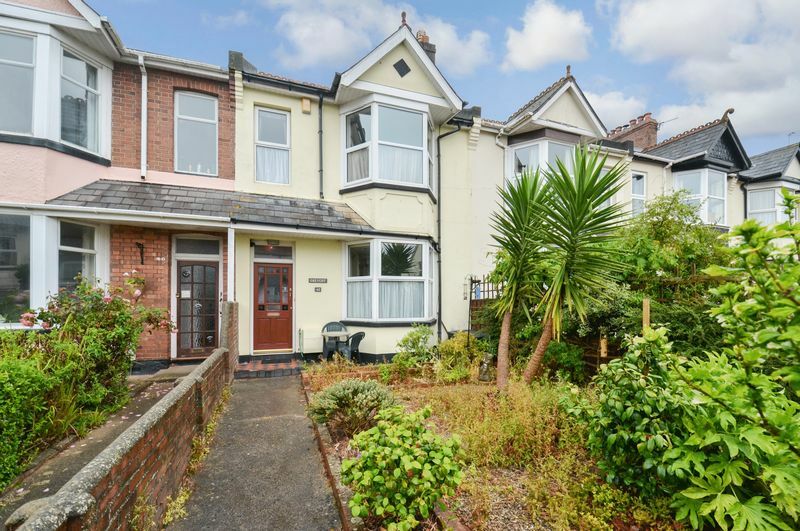 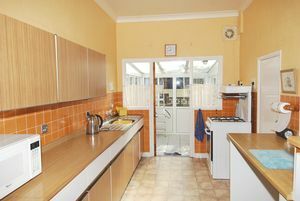 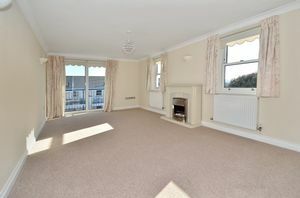 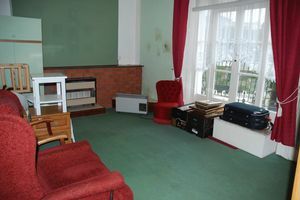 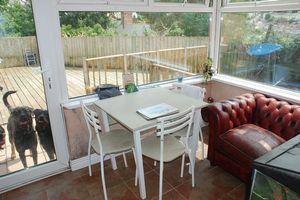 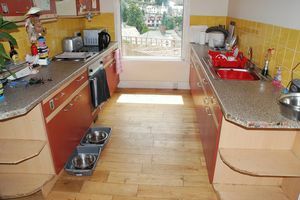 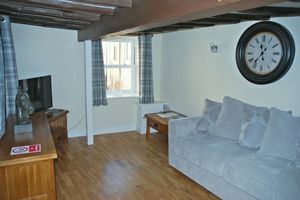 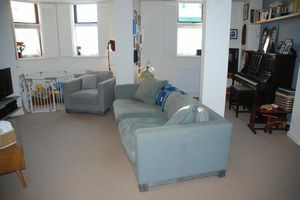 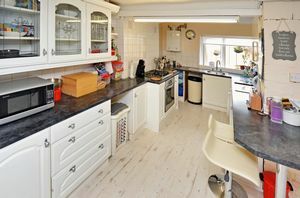 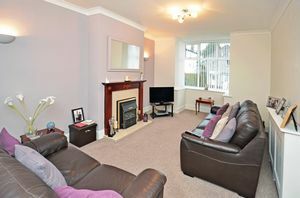 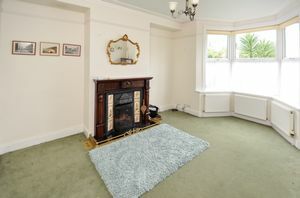 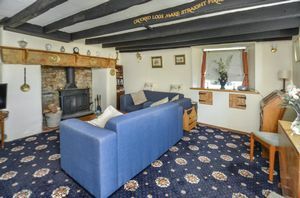 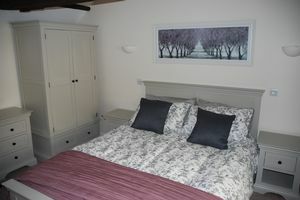 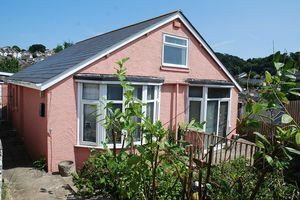 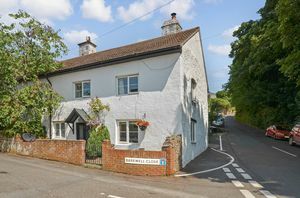 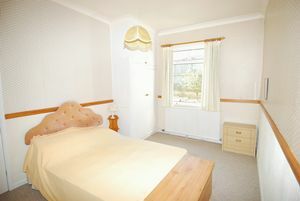 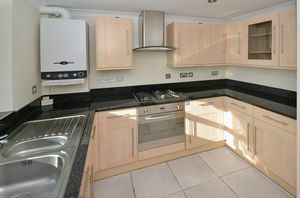 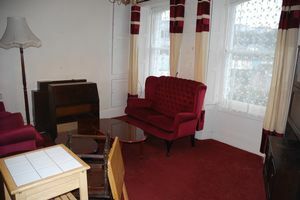 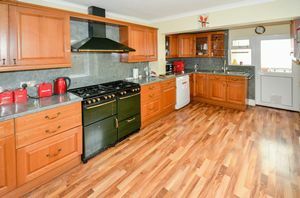 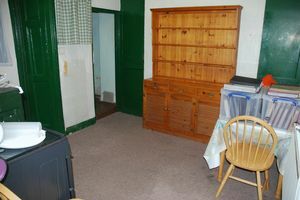 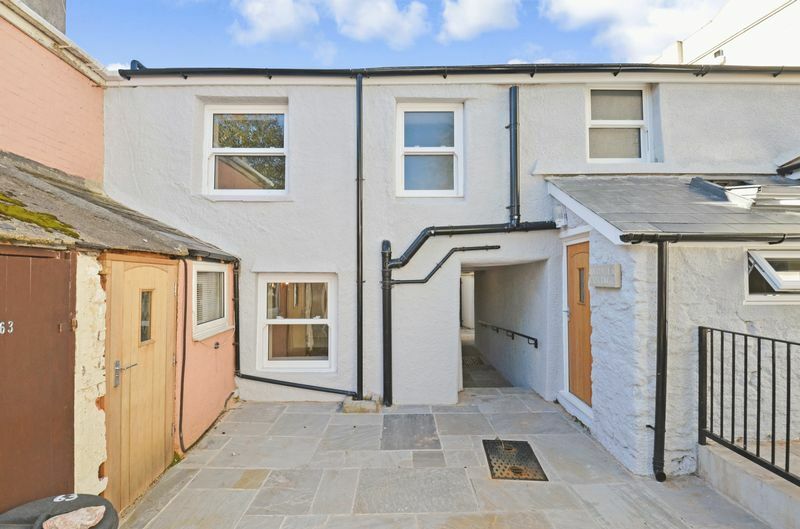 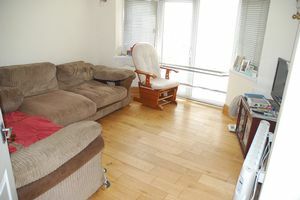 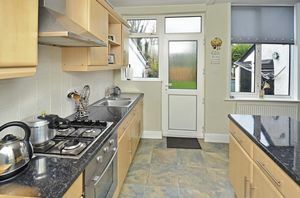 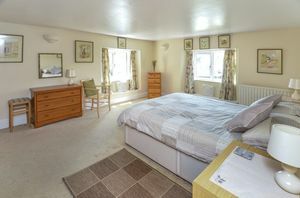 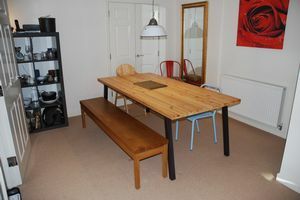 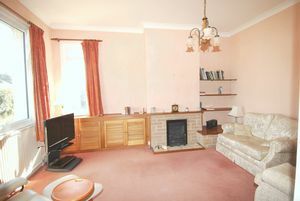 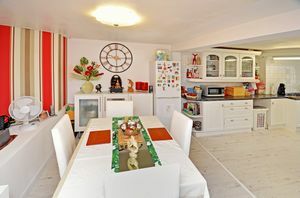 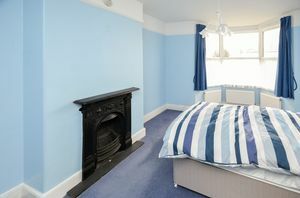 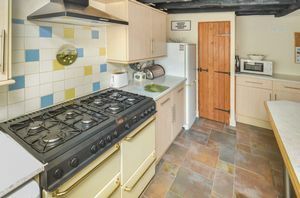 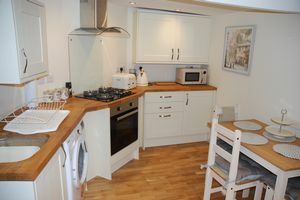 A Delightful 3 Bedroom Terraced House with Garden and Parking, Situated Close to the Town Centre. A 4 Bedroom Terraced House, Arranged Over 3 Floors with garden and Garage, Situated a short Distance from the Town Centre.